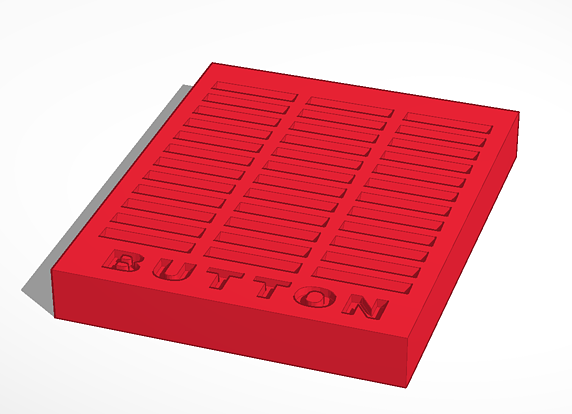 I originally got the idea of making a button battery holder by identifying a need that someone else had. 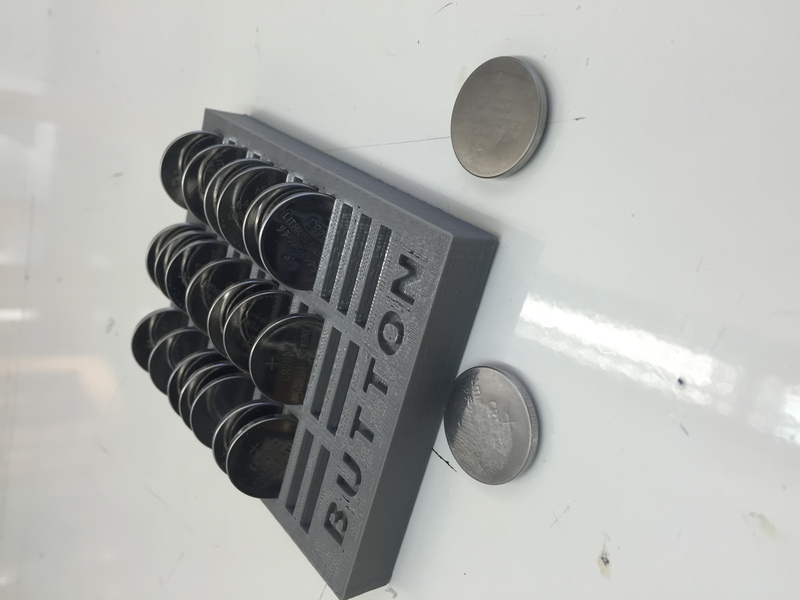 The need was that the button batteries were put into one of the bins. They were without order and were hard to access. Then right before winter break Mr. Angevine told me about the dilemma with the button batteries. When I got back from winter break and I chose Service Through Science I decided that I would work on the need Mr. Angevine presented to me. 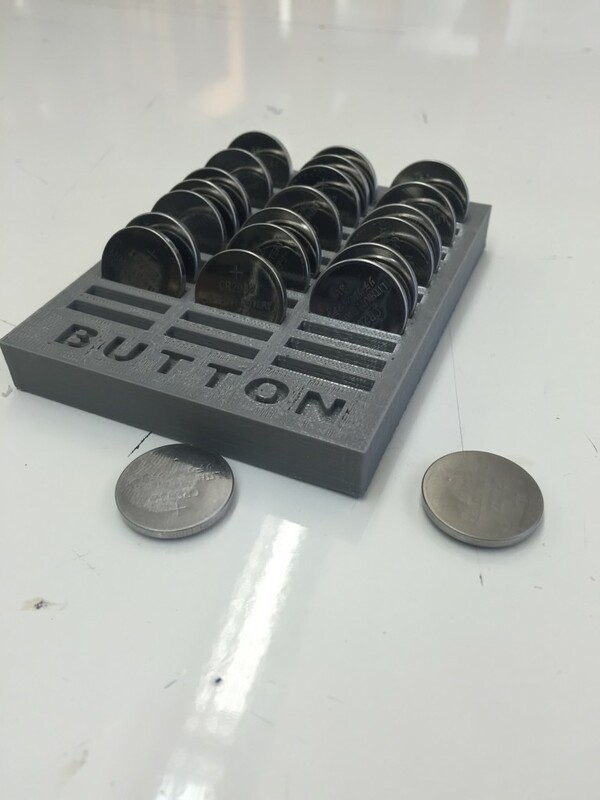 I created a group in service through science that worked on 3D printing smarter storage for the makerspace. I first tackled 3D printing the button battery holder and then worked on making the copper tape dispenser with Elliot. We finally finished and now I’m writing this blog post. Awesome job! I love it when you can recognize a problem and think it through to devising a solution. And it Works! Quaker Works!